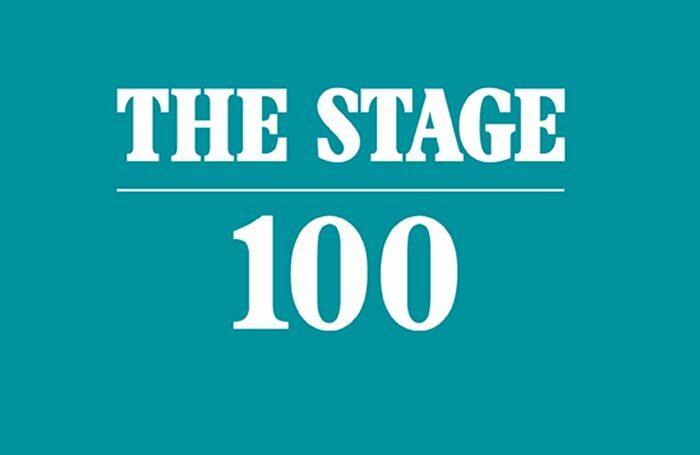 The Stage 100 is the definitive list of theatre’s most influential people and partnerships. 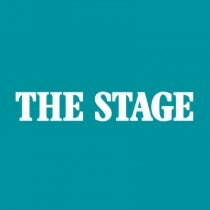 Each year, a crack team of leading industry figures is polled before senior editorial figures at The Stage consider business success, vision and ability to affect change for the better. Rankings are based on ongoing success, weighted towards achievements in the past 12 months. In terms of diversity, the list aims to reflect the way the theatre and performing arts industry is, not what it aims to be, nor what The Stage would like it to be.